As a child if you asked me what my favorite holiday food was, my answer certainly would have been cranberry sauce- and it’s still one of my favorites. But yikes! It’s LOADED with sugar! I don’t think I ever realized how much sugar was in cranberry sauce (or maybe I ignored it). So this year I was determined to make a recipe with as little added sugar as possible- and only from a super natural and healthy source. 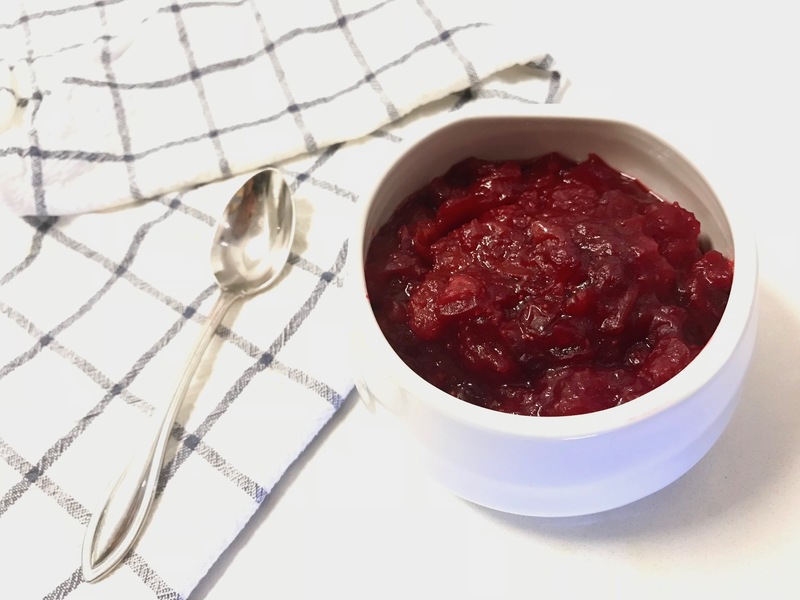 So when Parker’s Real Maple generously sent me SO much new product, I decided to make this natural cranberry sauce sweetened with a touch of maple syrup only! I love this cranberry sauce because it’s really not so sweet, and instead it’s pretty tart (but don’t worry you sweet lovers, it’s still really tasty). I used maple syrup because it is a source of healthy minerals like magnesium, iron and a little calcium. 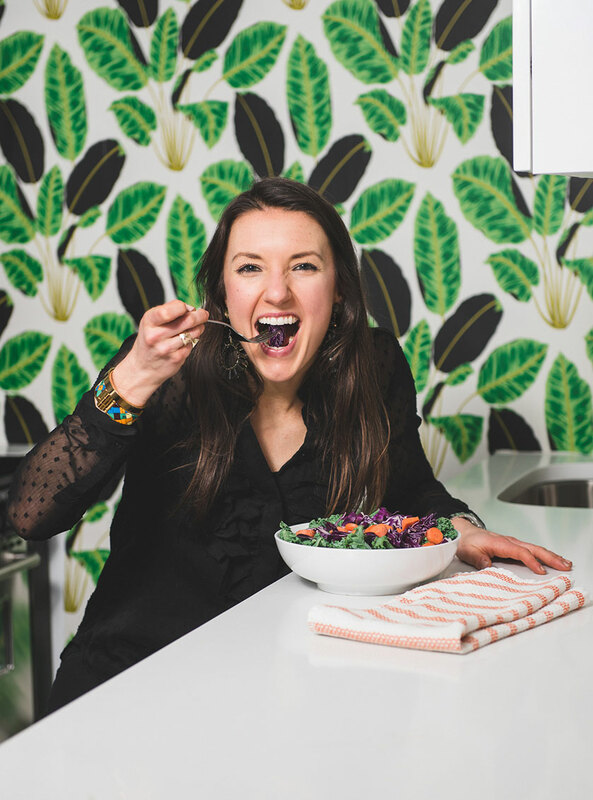 Maple syrup is also a source of 54 antioxidants- and actually many athletes are using it for fuel instead of other goops and less-natural products; which is pretty cool too! Try my cranberry sauce- it’s SO easy and so delish. 2 Tbsp dark amber maple syrup (I used Parker’s Real Maple).. if you need extra sweet add 1-2 extra Tbsp! Combine the water and maple syrup in a sauce pan and heat over medium/high heat. Stir the water and maple syrup together over the medium/high heat until the water boils (about 30 seconds-1 minute). Once the water has boiled, turn down the heat and add the cranberries. Once the cranberries have been added to the water, keep the heat at a medium/low and continue to stir occasionally until the cranberries pop open and are translucent (about 10 minutes). Continue to simmer the cranberries until the mixture thickens (about another 5-10 minutes) (as a note, the cranberries are in the pot over heat for about 25 minutes). Once the sauce has thickened, remove from heat and allow to cool. Store in the fridge and use as desired!